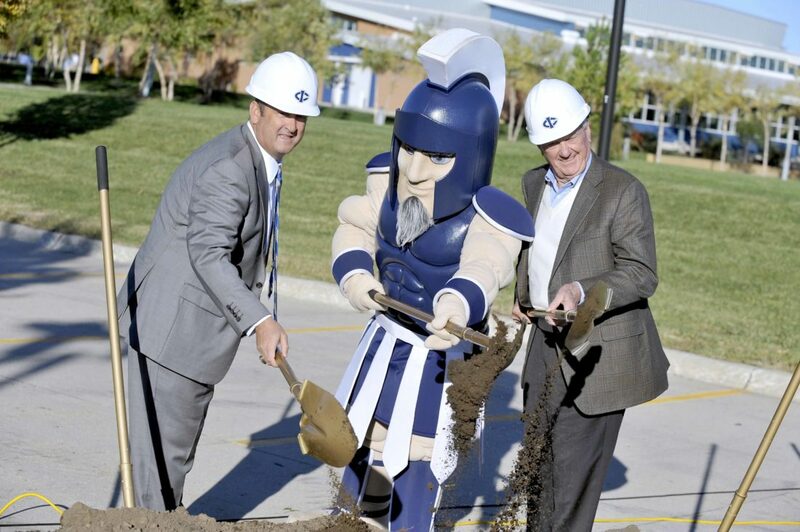 Bill Greehey, at right, with a little help from Tri, the Iowa Central Community College mascot, and college President Dan Kinney, at left, breaks ground Wednesday afternoon for the Greehey Family Student Success Center. 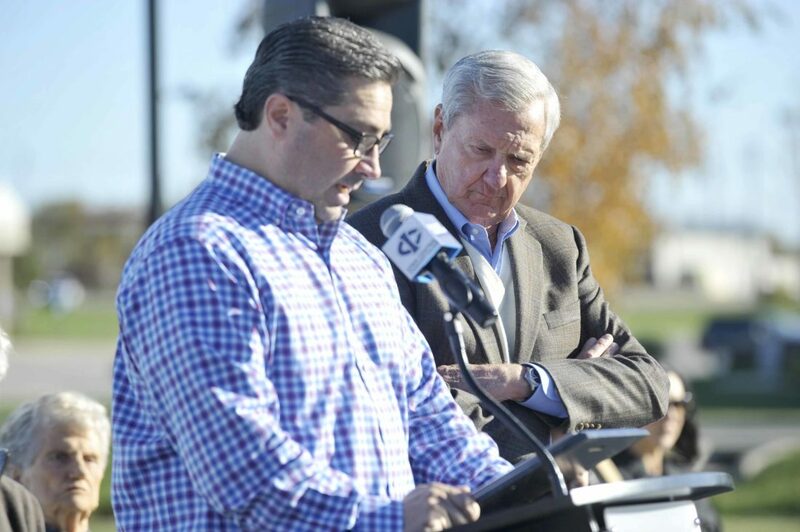 Bill Greehey, at right, listens as Fort Dodge Mayor Matt Bemrich reads a mayoral proclamation Wednesday afternoon during the groundbreaking ceremony of the Greehey Family Student Success Center at Iowa Central Community College. 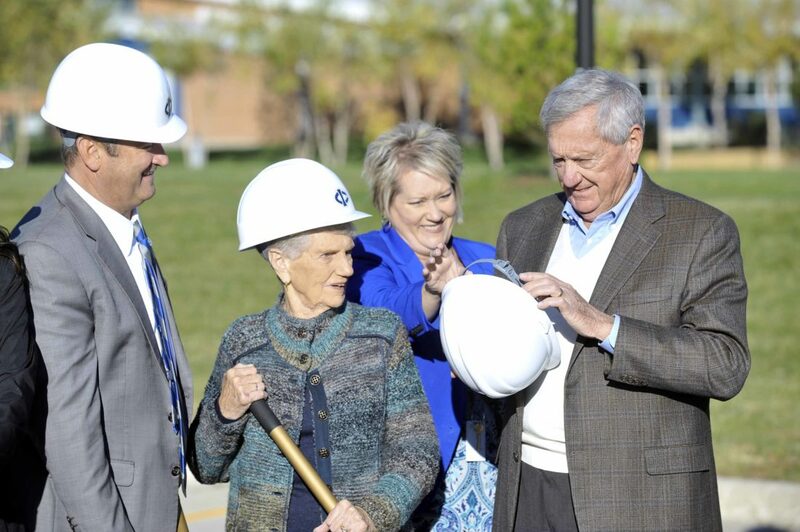 Mary Ludwig, executive director of development and alumni at Iowa Central Community College, helps Bill Greehey get his hardhat adjusted during groundbreaking for the Greehey Family Student Success Center at Iowa Central Community College. College President Dan Kinney, at left, along with Greehey’s sister, Keeka Lynch, watch. 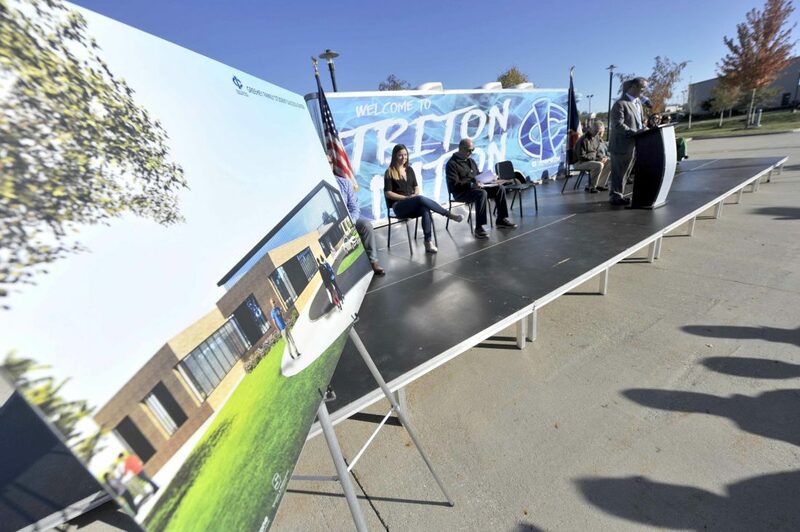 Framed by an architectural rendition of the Greehey Family Student Success Center, Iowa Central Community College President Dan Kinney speaks at the podium Wednesday afternoon during groundbreaking for the new facility. 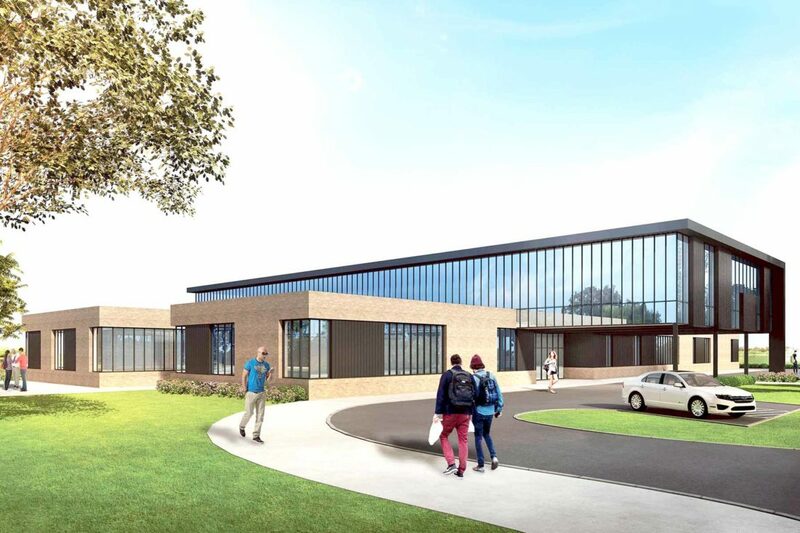 A rendering shows what the new building will look like. When Bill Greehey graduated from Fort Dodge Senior High decades ago with dreams of going to college, today’s Iowa Central Community College didn’t exist. But now his name will always be tied to the college. Greehey, from Texas, joined about 150 people, including members of his family, college leaders and local officials for a Wednesday afternoon event to formally launch the construction of the Greehey Family Student Success Center on the Fort Dodge campus. Related: What will the student center house? A $3 million donation from the Greehey Family Foundation is helping to pay for the roughly $6 million center. 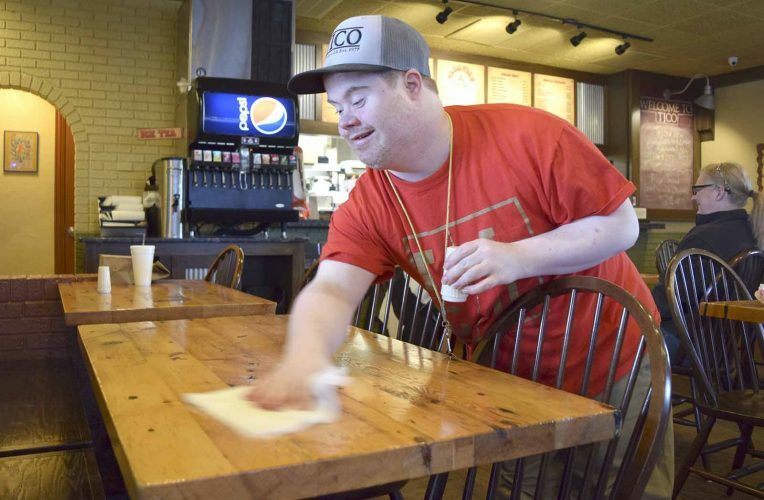 “You’re not really a success until you share that success, so I’m proud that we’re able to share this success with the community college,” Greehey said. He is a former chairman and chief executive officer of Valero Energy Corp. who established the Greehey Family Foundation, which donates between $10 million and $11 million every year to various causes. The foundation has donated more than $110 million since its founding in 2006. Previously, the Foundation gave Iowa Central $1 million for a scholarship. “This gift will help Iowa Central better serve our students and region by moving all of our student services to a one-stop shop,” he added. Mark Crimmins, president of the college’s Board of Directors, said he had been authorized by the board to express its gratitude to Greehey. But he seemed to struggle to find the right words to say thank you for a gift of the magnitude of Greehey’s donation. Tim Burns, president of the Iowa Central Community College Foundation, also thanked Greehey. “Our wish is for every student to have a great experience here at Iowa Central and discover their own path to success,” he said. Iowa Central nursing student Kristin Swanson is already benefitting from Greehey’s contributions to the college. 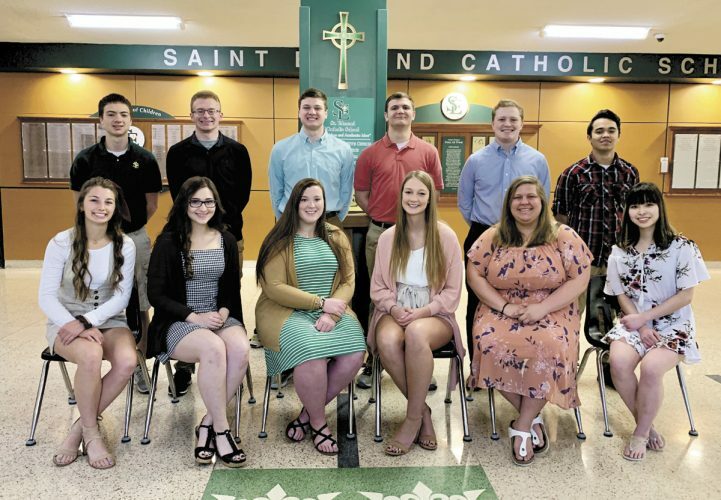 Swanson, of Fort Dodge, was awarded the first Greehey scholarship. “I am so grateful for everything Mr. Greehey has done for myself and for Iowa Central,” she said. Fort Dodge Mayor Matt Bemrich read a proclamation declaring Wednesday to be William E. Greehey Day in the city. Greehey described the college as a “great asset” that gives students an affordable education. 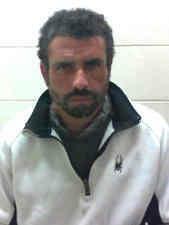 He then recounted his upbringing in what he called a “poor, working class neighborhood” on the east side of Fort Dodge. Greehey said when he graduated from high school he could not afford to go to college so he enlisted in the Air Force. He was stationed in San Antonio, Texas, for all four years of his military service. When his enlistment was up, he decided to stay in San Antonio. He used the GI Bill to go to community college and then college, earning a bachelor’s degree in accounting. After college, he first worked for an accounting firm. Then, he joined Coastal Corp. In 1974, he became that company’s chief executive officer. In 1979, Coastal became Valero Energy Corp. with Greehey as its founding chief executive officer. When he retired as CEO in 2006, the company had $82 billion in revenue and about 22,000 employees. But those kinds of business statistics aren’t the most important measures of success, he said. “You’re not ever going to be remembered for growing a company or for how much money you made for shareholders, but you’re going to be remembered for the difference you had made in helping others,” he said. “The reason that I stepped down is I wanted to spend my time giving back to the community that had been so good to me,” he added. He said creating Haven for Hope, a 23-acre campus that provides a full range of services to the homeless population of San Antonio, is his proudest accomplishment, The center provides medical, dental, vision, mental health, child care and detoxification services. More than 400 people live there. 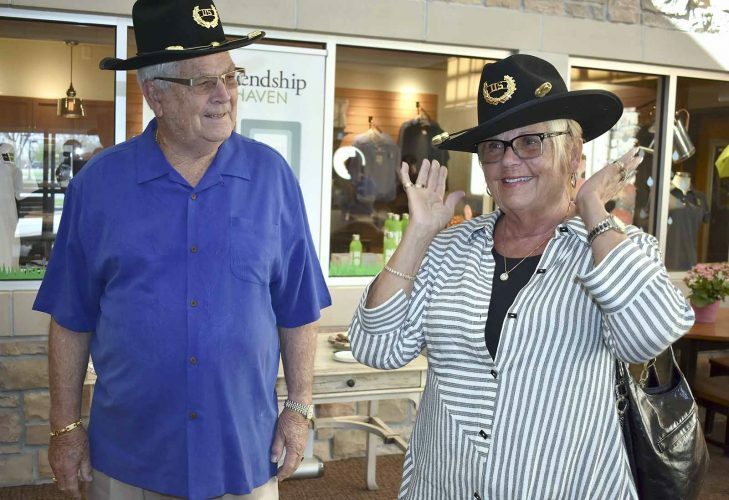 Haven for Hope is a public-private partnership with a budget of about $30 million a year. Kinney said the one-stop shop approach provided by Haven for Hope was the inspiration for the student success center.